The 747-8F is the latest generation cargo version of the legendary Boeing 747. The 747-8F sets new standards in terms of efficient fuel consumption and noise reduction. With an extra 16% the cargo carrying capacity is also significantly above that of its predecessor. 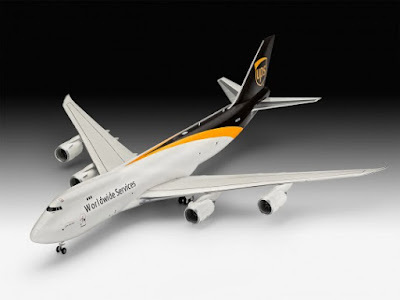 These characteristics convinced the logistics giant UPS to buy 14 of these aircraft and use them all over the world.